Internet Explorer is prone to many errors. Probably because it is tied to the Windows Operating system itself. The browser keeps shutting down. Sometimes, it cannot even restore previously opened tabs. If the DLL files on which the Internet Explorer depends on for working is corrupted, you may receive the error: “Internet Explorer has stopped working.” Internet Explorer has Stopped Working is a very common issue. But don’t worry as we have 9 Ways to Fix Internet Explorer has Stopped Working. After following one of these ways, you will be able to overcome this problem. It pops up out of nowhere. Your work freezes, tabs are locked down. There remains no surety if your work is preserved. This problem is more prevalent when you add third-party options. 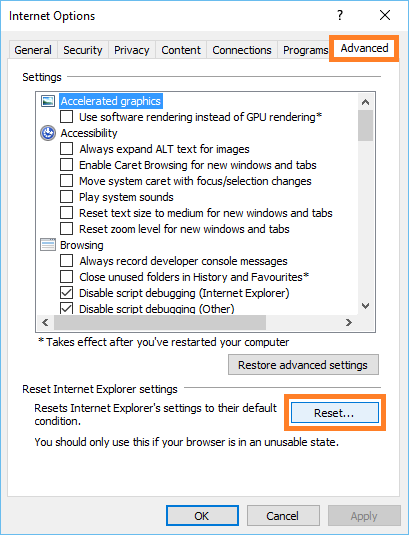 Or you make changes in Internet Explorer’s basic settings. Nevertheless, there are several methods listed below to get you out of this problem certainly. 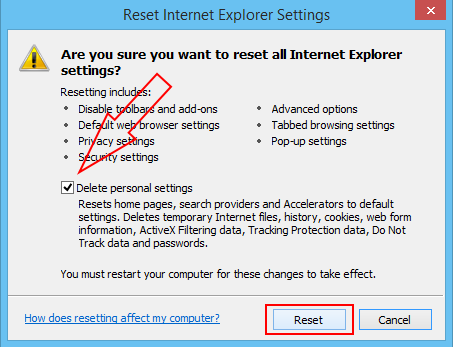 Resetting Internet Explorer can help you in solving the issue. There are two ways: you can do within the application itself. Or you can do it from Internet settings of your Windows operating system. 1. At First, open the Internet Explorer application. 2. Then click on the Tools menu. 3. Next, click on Internet Options. This will open a configuration window. 4. Afterward, click on Advanced tab. Next on Reset button. 5. Another box opens. 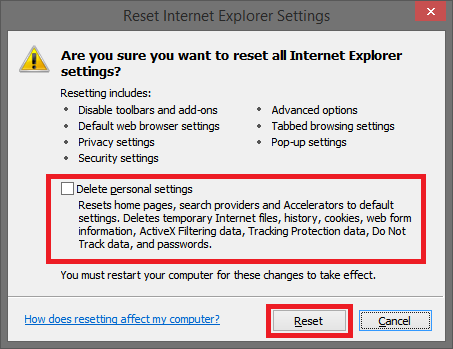 Then enable the checkbox named as Delete Personal Settings. 6. Finally, click on Reset button within it. 1. At First, click on the Start button. 2. 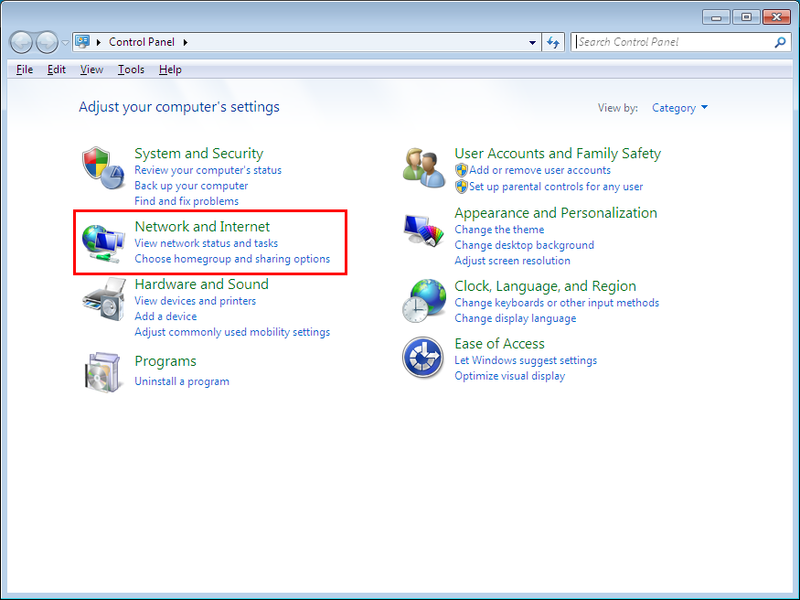 Then click on Control Panel -> Network and Internet -> Internet Options. It opens a configuration window. 3. Afterward, click on Advanced tab and then on the Reset button. 4. Another box opens. Enable the checkbox named as Delete Personal Settings. 5. Then click on Reset button within it. It should fix the Windows Explorer has stopped working error. 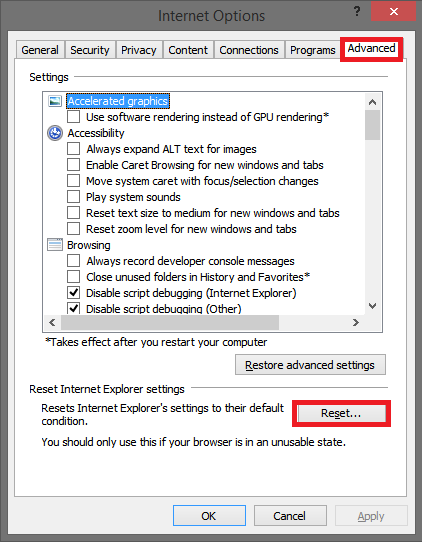 You can try to disable the hardware acceleration option in Internet Explorer 9 and 10. 2. Then click on Tools menu. Alternatively, you can press Alt key on the keyboard to activate menu bar. 3. Afterwards, click on Internet Options. It will open a configuration window. 4. Next, click on Advanced tab. 5. There should be an option named use software rendering instead of GPU rendering. Uncheck this option. It is located under accelerated graphics. Windows Explorer not responding error should fix by now. 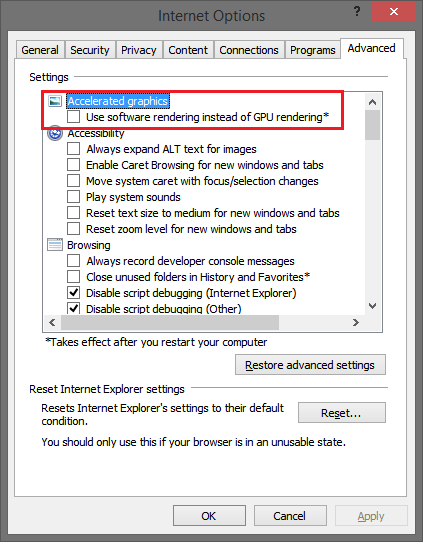 If you have the NVIDIA Graphics Driver on your system, disabling stereoscopic 3D option can help solve the Internet Explorer not responding error. 1. 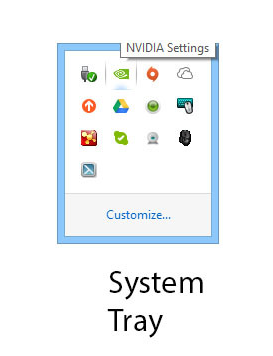 At First, look for the NVIDIA software in the system tray. Then open it. 2. 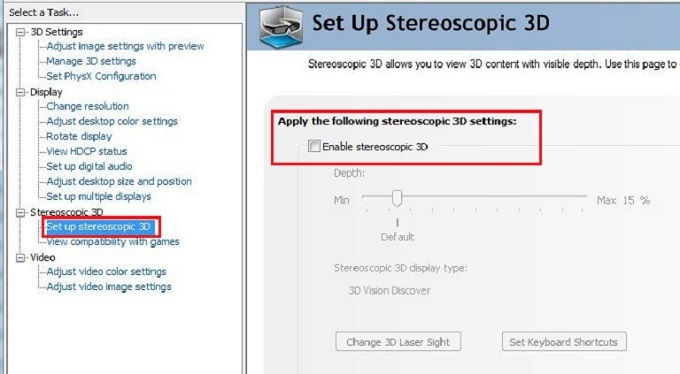 Afterward, you will find an option named stereoscopic 3D. Disable it. Check if you still receive the error. 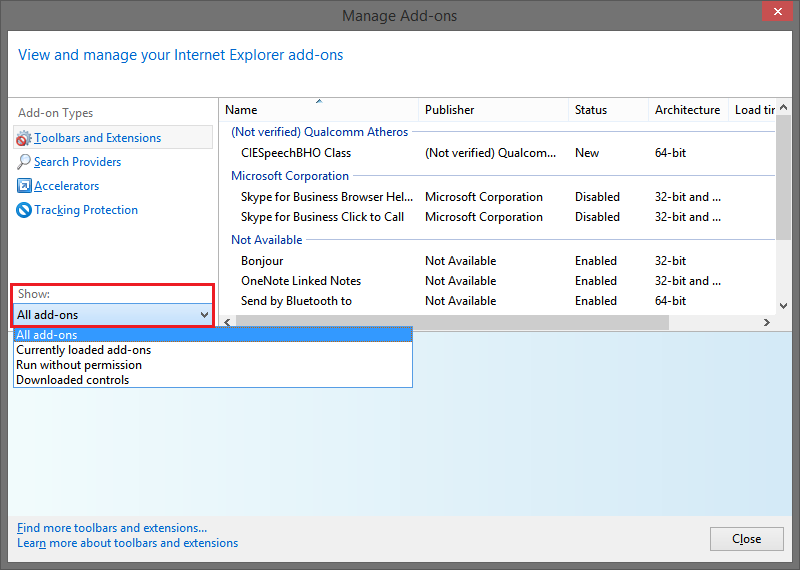 Many times, add-ons which you attach to your Internet Explorer keeps crashing. 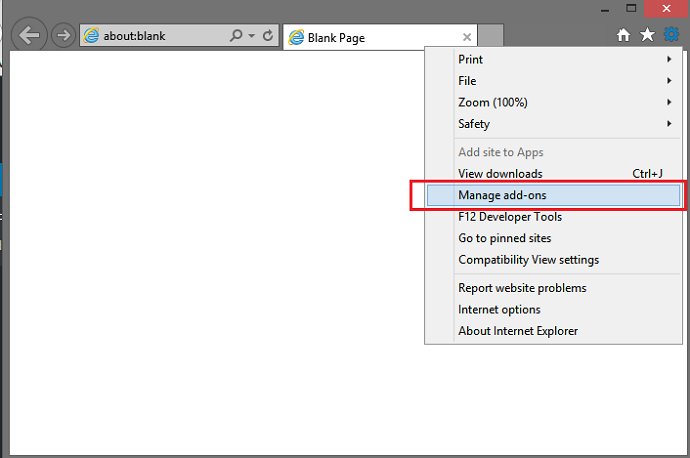 You can disable these add-ons from the browser’s menu itself. 1. 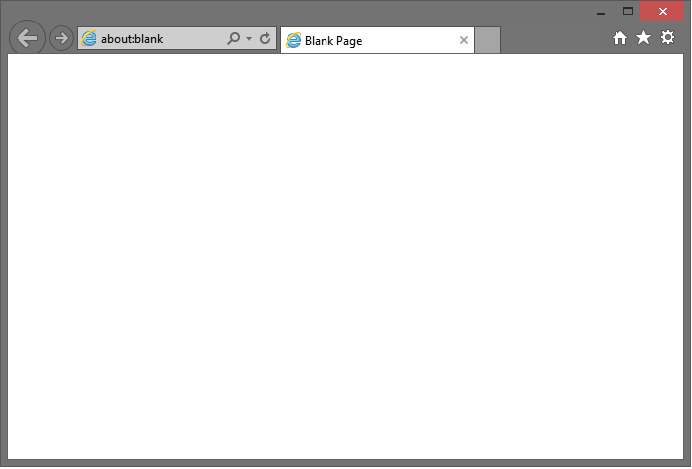 At First, go to the Tools menu in the Internet Explorer menu bar. 2. Then select Manage Add-ons. 3. Afterward, click on Show and select All Add-ons. 4. You will be displayed a list of all of your Internet Explorer’s add-ons. Afterward, click off any of them which you want to disable. 5. Finally, select Disable and then follow it with Close. 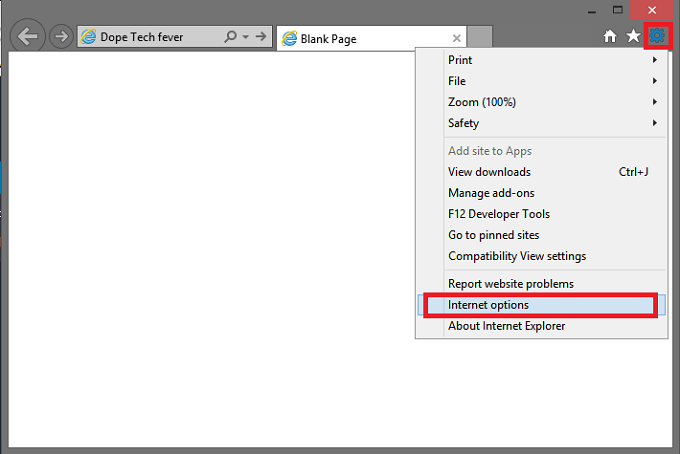 You are recommended to turn all of them off if you receive the Internet Explorer has stopped working error repeatedly. 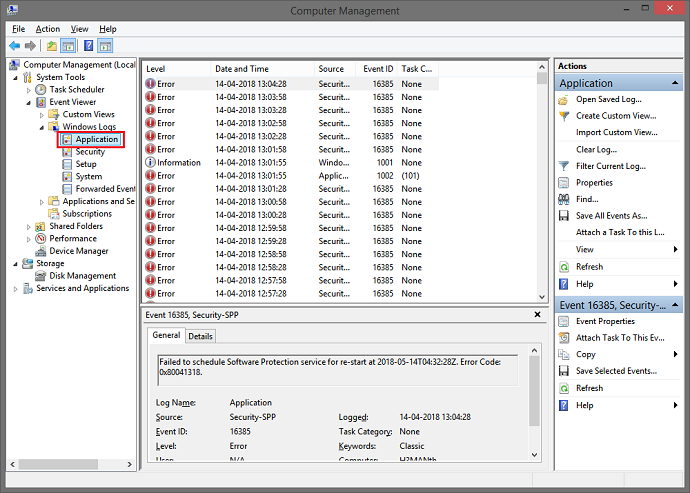 There can be the presence of a DLL file which is conflicting with iexplore.exe. We will find it with the help of system logs. 1. 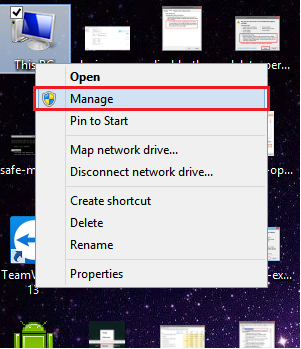 Right-click on My Computer, then click on Manage. It will open another window. 2. 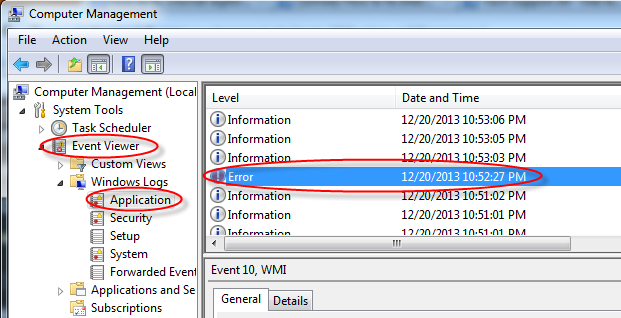 Then expand the Event Viewer. Follow it by expanding the Windows Logs. 3. 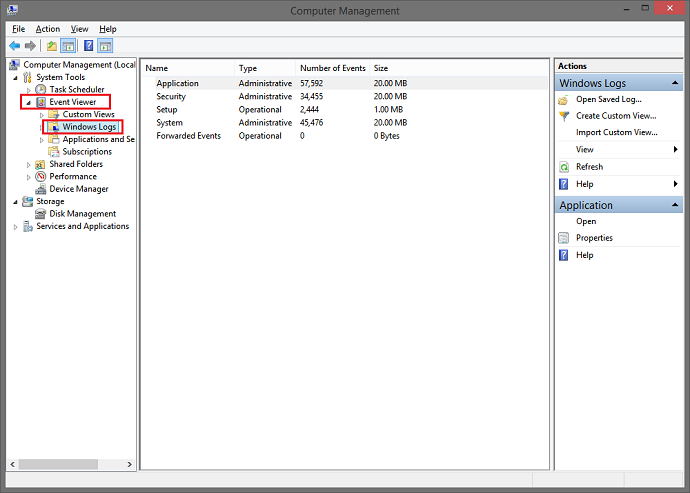 Under Windows Logs, click on Application. 4. Then in the right side pane, you can see the list of all system logs. 5. Then scroll and find an error related to iexplore.exe. It will be a red exclamation mark error. Double-click on it to get the details. 6. Then within the Error Message details, find the name of the DLL file. 7. Now that you have found the conflicting DLL file, you can either repair, rename or delete the file. That is dependent on the DLL file itself. You need to do some research regarding it. This should possibly fix the Internet Explorer has stopped working error. 3. Afterward, click on Internet Options. It will open a configuration window. 4. Next, click on Security tab. 5. 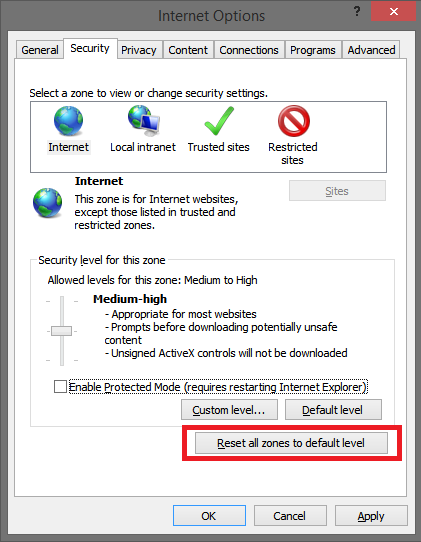 In the window at the bottom, then click on Reset all zones to default level. Check if you still get the error. Internet Explorer has stopped working also occurs while playing video on YouTube. The best solution is to update to HTML5 player for default. 1. At First, go to the HTML5 signup page. 2. Afterward, you will see Request the HTML5 player. 3. Then click on this button. It will make HTML5 as default player in Internet Explorer. 2. Then install and run it. Afterward, restart your PC. Finally, check if you still get the error. It is the last method you should try. Before you proceed, you should back up all your necessary documents, pictures, and other data. It is a time-consuming step. It will also erase everything from your hard drive. A clean installation will also remove all the junk, and get your computer ready for normal usage. These were some of the methods you can use to get rid of the error. Hopefully, either of them works for you. 2nd method is working but for a short span of time. I fixed Internet explorer has stopped working issue but for an hour almost. It started showing the same error again after that.